~~5.11 items may take up to 2 weeks for delivery. If you need them quickly, please call to verify stock. 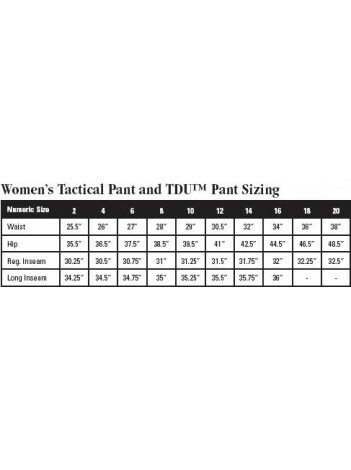 Made from our lightweight, durable Taclite® ripstop fabric, Women’s Taclite® Pro Pants are designed to provide outstanding comfort and performance in hot and humid conditions. 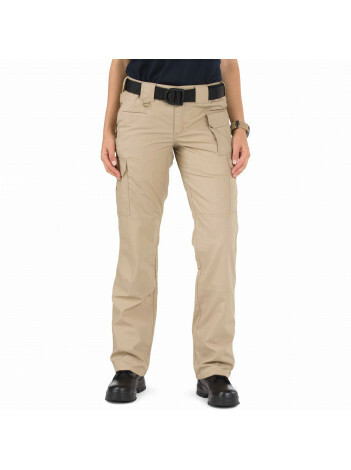 With an action waistband, fully gusseted crotch, bartacking, double-reinforcement at the seat and knees, and a TEFLON® finish, these pants can handle the hustling work requires. Seven pockets, sized for tactical use, enhance utility. 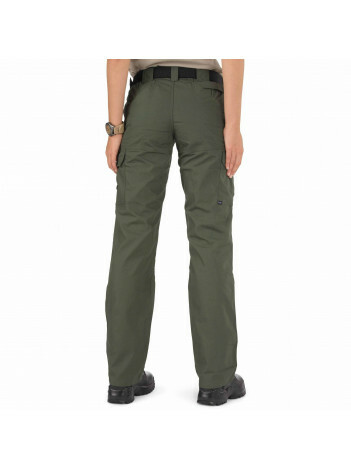 Comfortable pants to keep you cool and match your dedication, regardless of the environment. Just what you need.